Transportation stocks and sector-related ETFs have been gaining momentum, a bullish signal that the U.S. economy is on the mend after the broad market pullback last year and concerns over slowing growth. That momentum has been accrued in the face of headwinds, including the recent grounding of Boeing Co.’s (NYSE: BA) 737 Max aircraft and a slack earnings update from freight and logistics giant FedEx (NYSE: FDX) earlier this week. The Direxion Daily Transportation Bull 3X Shares ETF (NYSEArca: TPOR) is an idea for aggressive traders looking to make bullish short-term bets on transportation stocks. 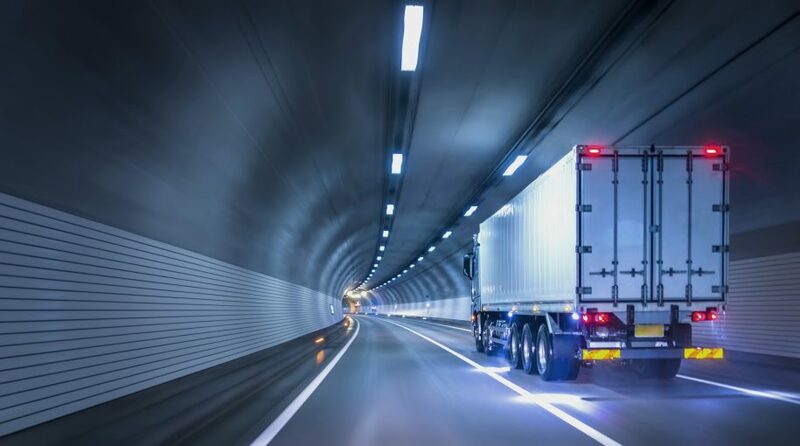 TPOR, the first leveraged transportation ETF, attempts to deliver triple the daily returns of the widely followed Dow Jones Transportation Average (DJTTR). Railroad stocks, the largest industry weight in the Dow Jones Transportation Average, are powering the index and TPOR higher this year. Airlines have faced some headwinds with high oil prices and the aforementioned Boeing struggles, but fundamentals for the group remain appealing. “Despite the recent anxiety surrounding Boeing’s 737 MAX, airliners are still showing strong revenue performance compared to the volatility the industry has historically been subject to. Operating margins for large-cap U.S. carriers is hovering around 10 percent for the last quarter, with Southwest Airlines on the high end of that scale, posting an impressive 14 percent,” according to Direxion.